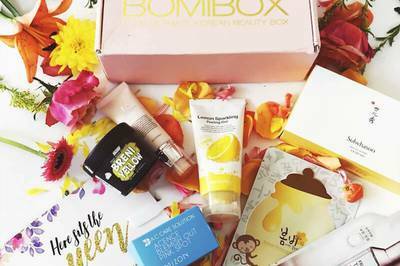 Enter your email address below to receive a notification when BomiBox starts accepting new sign-ups! Enter your email address below to receive a notification when BomiBox is accepting new sign-ups again. 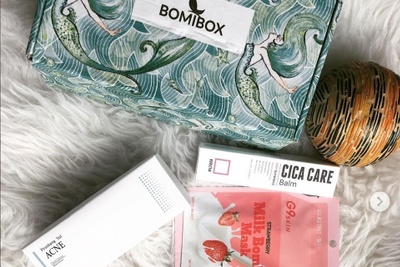 Use code BOMIPOP at checkout to get $2 Off your first box! If you order by the 15th or before we are sold out, your box will ship at the end of the month or the following month. 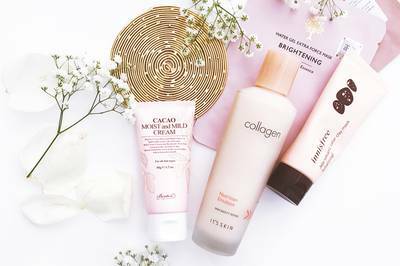 Your gateway to getting the best skin you've ever had. 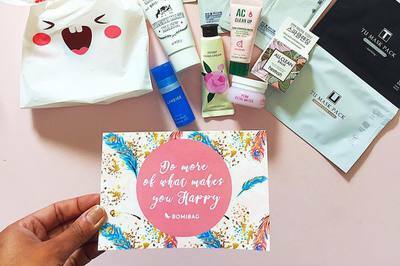 Choose between the Bomibag or Bomibox delivered to your door each. 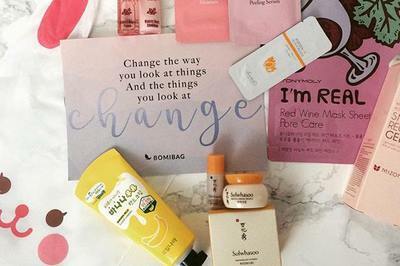 Bomibag: You'll receive deluxe sample sized Korean Beauty products. 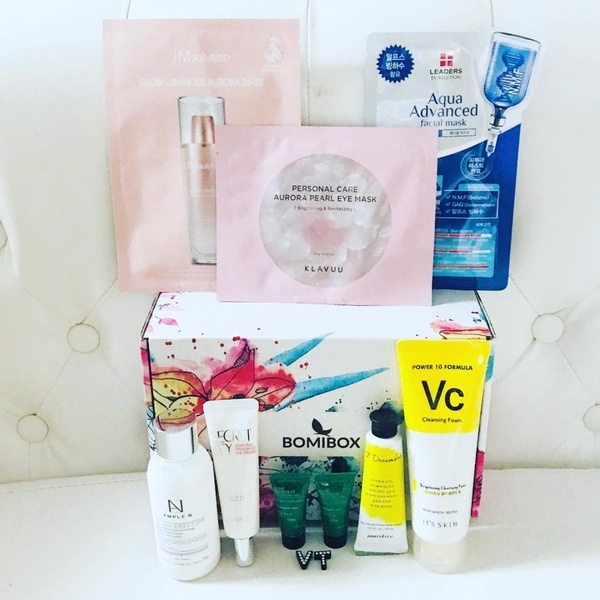 Bomibox: Receive full and deluxe sample sized Korean Beauty products. Includes free U.S. shipping. 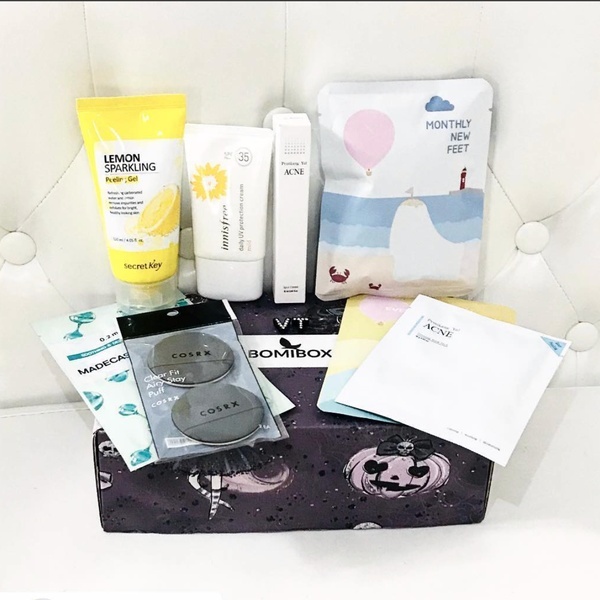 no information on how to use the products and way to expensive for tiny products. Hi there, thanks for sharing your feedback. We’re sorry your experience didn’t match your expectations. We value your feedback and will use it to do better in the future. 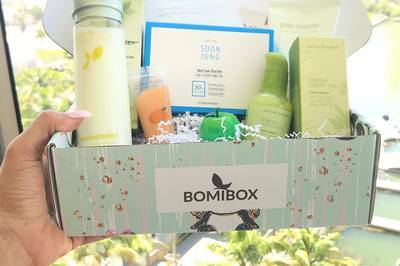 Please feel free reach out to us at hi@bomibox.com with any further comments, concerns, or suggestions you wish to share. We would love to make things right if you give us another chance. 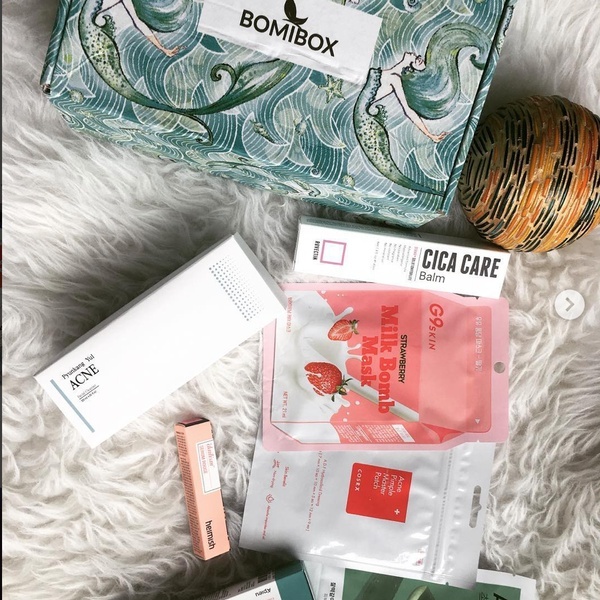 Bomibox is one of my favorite boxes to receive and it's one of the best Korean skin care boxes I have tried. I have gotten five boxes so far and I always love everything they include! 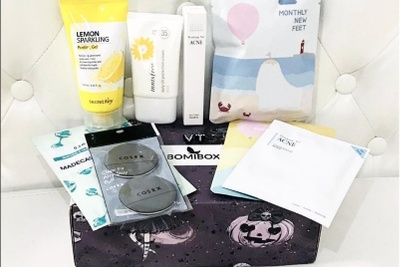 It is a little more expensive, but you do get 8 full size products, so it's worth the money. Hydration! With harsh winter weather coming (or already here), locking in moisture becomes more important. 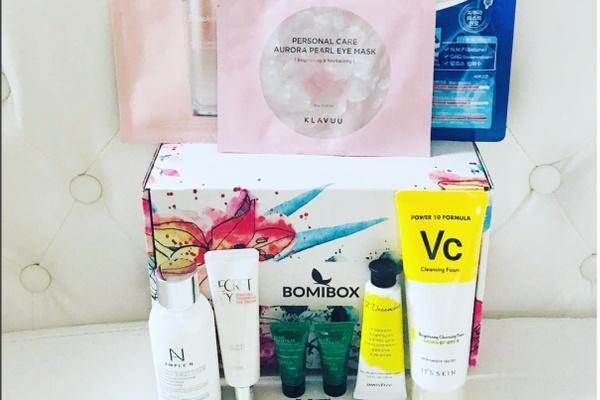 This month's box focuses on spot treatment, exfoliation and protection. This month our star ingredient is Cica! Cica is well known for its magical scar healing, soothing & restoring properties.